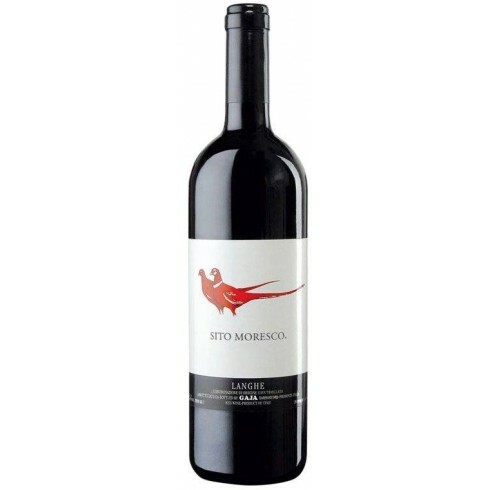 Sito Moresco Langhe D.O.P. 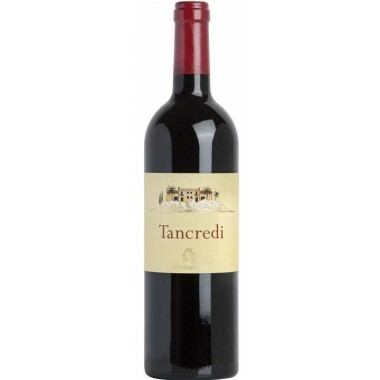 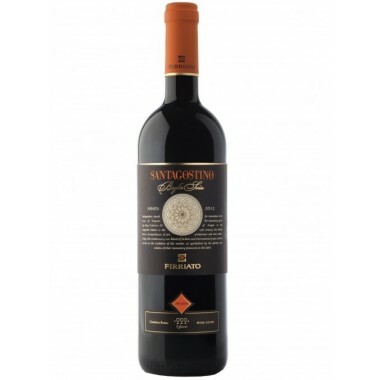 - Angelo Gaja - On Offer here | Saporidoc UK. 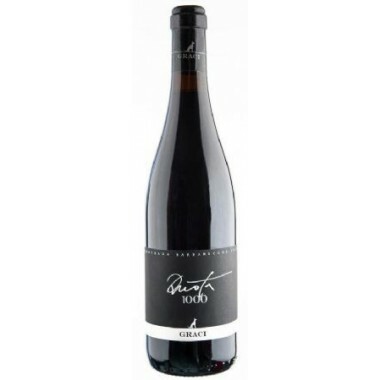 Sito Moresco from the famous king of Piemonte wines Angelo Gaja. 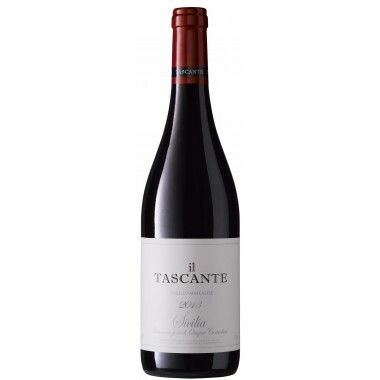 A producer that is known all over the world for his wines, that all have a great structure, complexity and the unique Gaja style elegance. 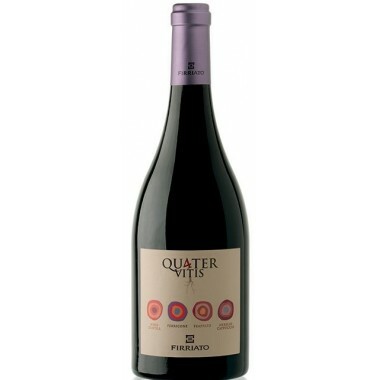 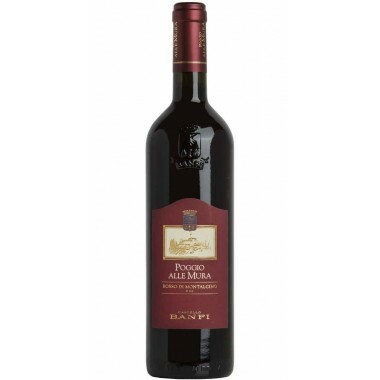 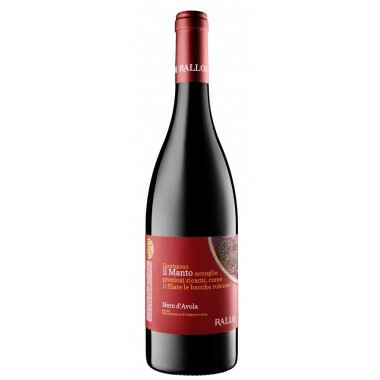 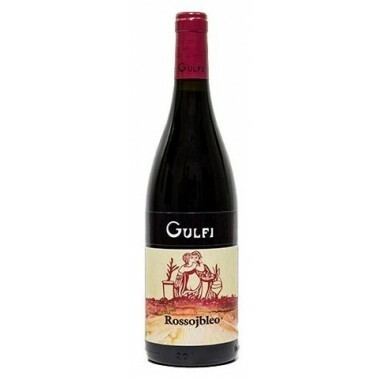 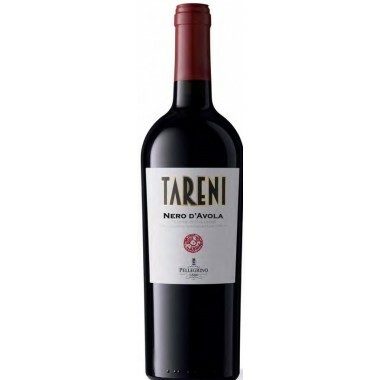 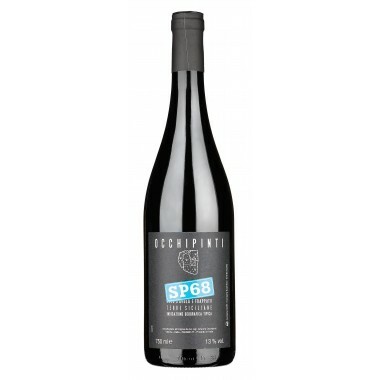 This excellent wine is made from a blend of local and international grapes resulting in a ruby red wine characterized by a mature aroma of red fruit and a harmonious, juicy and compact taste. 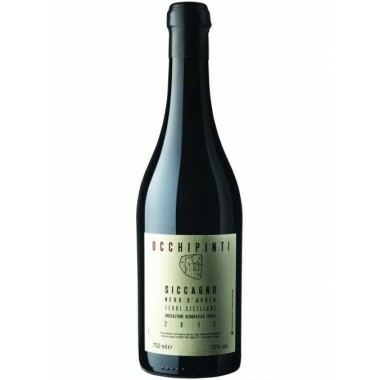 Maturation Aged for 12 months in barriques followed by 6 months bottle maturation. 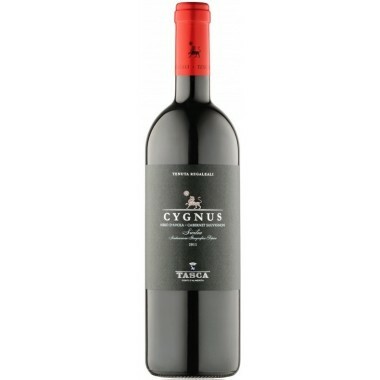 Bouquet An intense scent of red berries, blackberry and cherry notes, spices and cedar wood. 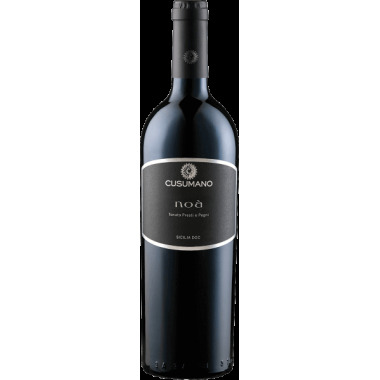 Taste Velvety body with elegant structure, supple tannins, fine spicy notes and minerality and a long finish. 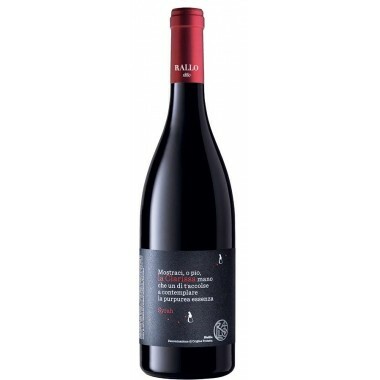 The vines for the Sito Moresco red wine grow in Gaja’s vineyards situated in the Langa region in Piedmont. 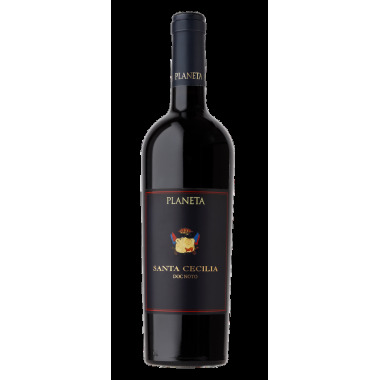 The grapes were carefully hand-picked, sorted, and destemmed. 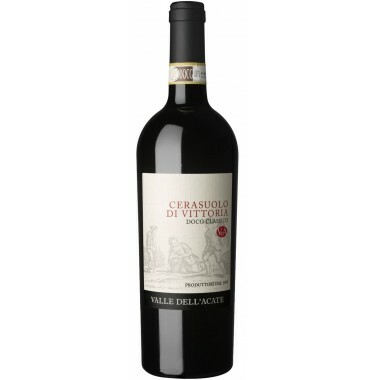 The grapes were then fermented and macerated separately in steel vats at controlled temperature. 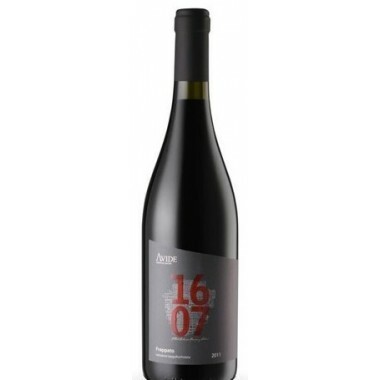 At the end of malolactic fermentation, the wines were matured in barriques for 12 months and after assembling the wine followed 6 months of bottle ageing.